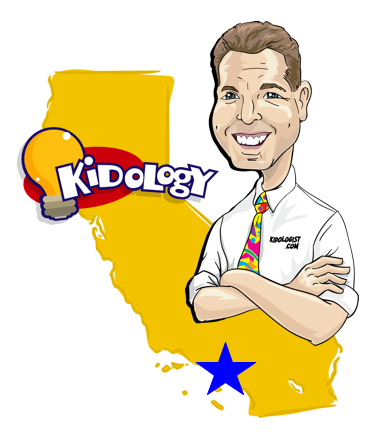 You’ve Always Wanted to Become a Kidologist, and Master the Ways of Kidology! Now is your chance to spend an entire day with me and learn my ministry secrets in person! What are my secrets for connecting with kids? How can you make your classroom one that kids will talk about years from now… and tell their kids about? How do share the Gospel with kids in more creative and effective ways? And how can you Unleash your own creativity? Take your own personal ministry technique up several notches in 2011! ON MARCH 15th, 2011 – you can spend an entire day with me in San Diego at the Town and Country Resort in a very informal learning environment as I takes you on a learning journey through my four favorite training sessions! The cost is only $69 and I can tell you that I will make it well worth your investment with the resources you will receive that day! (I am under-promising and will over deliver!) This is a MUST-ATTEND EVENT you do NOT want to miss! I’ll be doing a PRE-CONFERENCE as part of the Children’s Pastor’s Conference – BUT – you do not need to attend CPC to be a part of this ONE DAY KIDOLOGY TRAINING! Of course, I highly recommend CPC, but if you can only come for one day – or just want to come for a day of Kidology Training – then THIS IS YOUR CHANCE to come learn from the Kidologist! Kidology is the study of kids! The Apostle Paul said he became all things to all men so that they might be reached. Pastor Karl Bastian, aka “The Kidologist” entered children’s ministry at age 10 and has been equipping adults for over thirty years on how to approach ministry from the perspective of a child and from within their culture. His unique approach is highly creative, super effective, causes discipline problems to vanish and results to soar – and yet is easy and fun. Come learn the secrets of the Kidologist that will transform your ministry. Kidology 101: Relational Ministry – 9:00 a.m. The aim of this workshop is to challenge and equip adults to engage in relational ministry through a working knowledge of the culture of kids. Learn how to get into the world of kids and make connections with kids in ways that are both fun and engaging. You’ll be inspired and equipped to teach in new and surprising ways that may just transform your teaching ministry. Refreshment Break – 10:30 a.m.
Kidology 202: Making Your Class Rock – 10:45 a.m.
“You Rock!” is one of the highest compliments a child can give a teacher. What makes some classrooms more exciting and effective than others? Why are some teachers remembered into adulthood when most are quickly forgotten? What can set YOUR class apart from all the rest? Rock your class and rock a kid’s world! Kidology 303: Unleashing Your Own Creativity – 1:00 p.m. Think you aren’t creative? 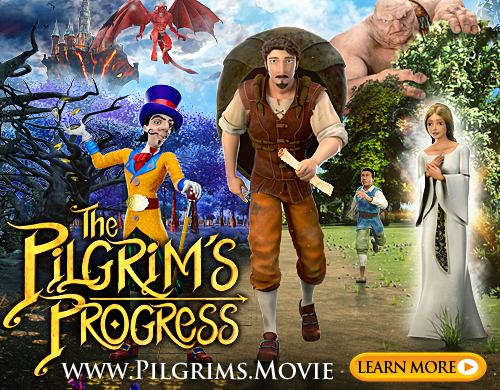 Discover the secrets of creativity, and learn how to come up with super creative ideas for games, skits, stories, skits and more, from ANY passage of scripture – instantly! You’ll be amazed at what YOU can do by the end of this session! Kidology 404: Leading Kids to Christ – 1:45 p.m.
At the end of the day, the most important aspect of our ministry is leading kids to Christ! So we will end our day learning some practical skills for this most important aspect of our ministry. Not only will you learn some new Gospel presentations, you will be equipped to make sure that you are doing the best. I really hope many of your can come! Especially my friends and fans on the West Coast! If you are already coming to CPC, this is a great add-on! I always enjoy getting to meet “Kidology Folks” at CPC – this is a way I can get to spend a day with you. Many have asked me for years why I don’t do a pre-con, well, they have given me one! So the best way to make sure I get one again – is to fill it up! RATS!!! I will be in Honduras on a mission trip. Which I love, but hate to miss this. Been following you and using Kidology.org for some time now. I am going to come to the March 15, 2011 to see you for the day. Can’t afford CPC this year but I think we can swing the day with you. Looking forward to seeing you again. Thank you Karl for all you are doing to help us be all that God has called us to be. God bless you. Won’t be able to participate – will it be available recorded later?